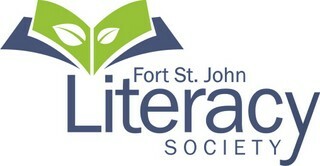 The Fort St. John Literacy Society is excited to announce that the recent New Year’s Eve fundraising party raised $16, 500!! 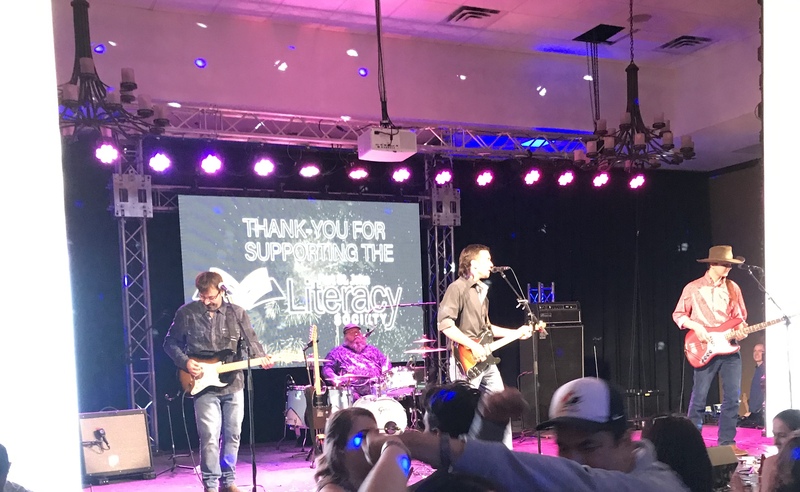 All of these funds will help expand and enhance the FREE literacy programming that is offered to the community. The Montney Coulees ringing in the New Year with a packed dance floor! 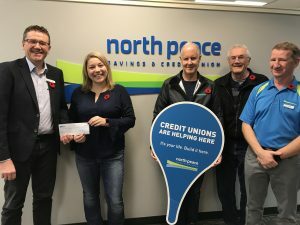 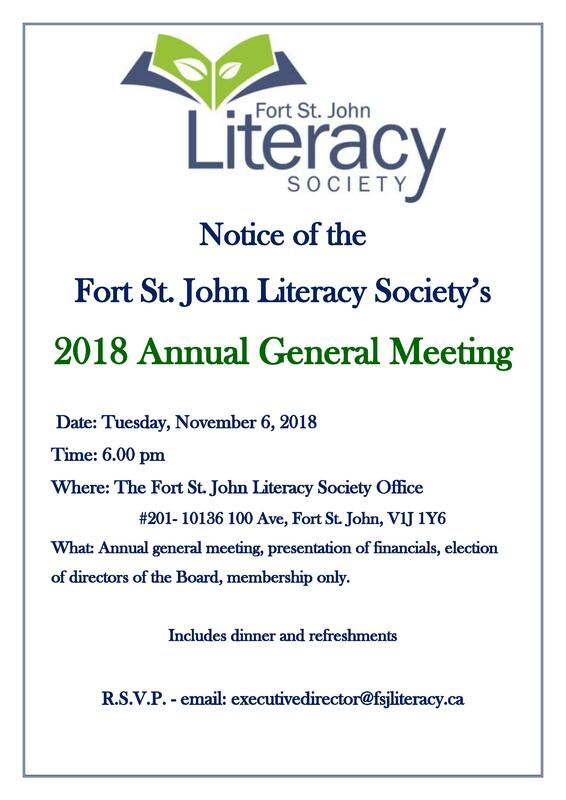 The Fort St. John Literacy Society is excited to announce the launch of Dolly Parton’s Imagination Library in Fort St. John and the surrounding communities, thanks to generous donations from BC Hydro and Pembina Pipeline. 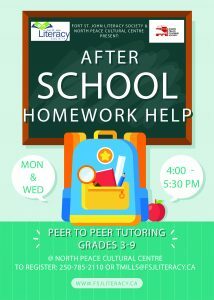 This program aims to make a lasting change in the lives of children, and to give every child in the community an equal chance for a brighter future through not only the development of literacy skills, but by strengthening family bonds through the sharing of the stories. 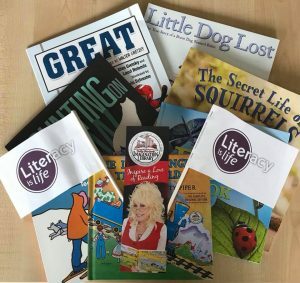 Children between the ages 0-5 in our area are eligible to receive a book a month until their 5th birthday, giving the potential of a 60 book library by the time they are 5. 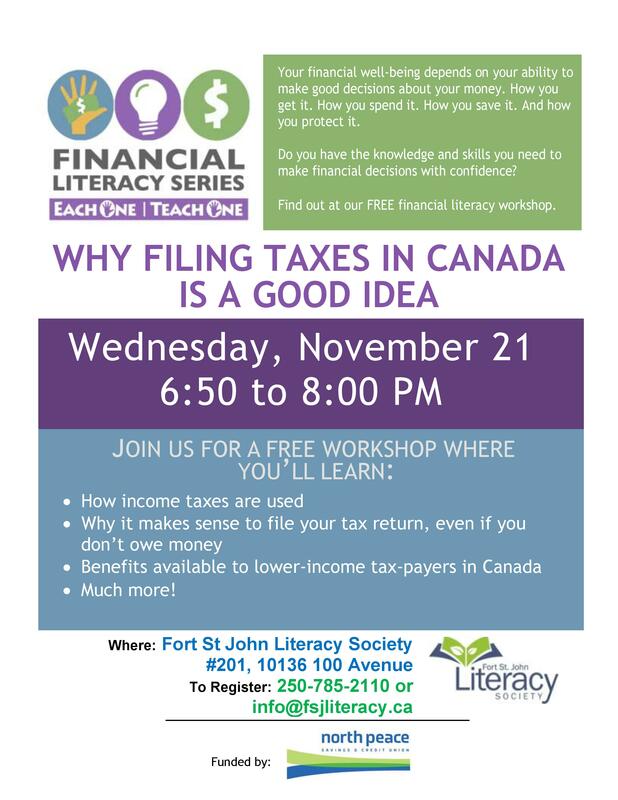 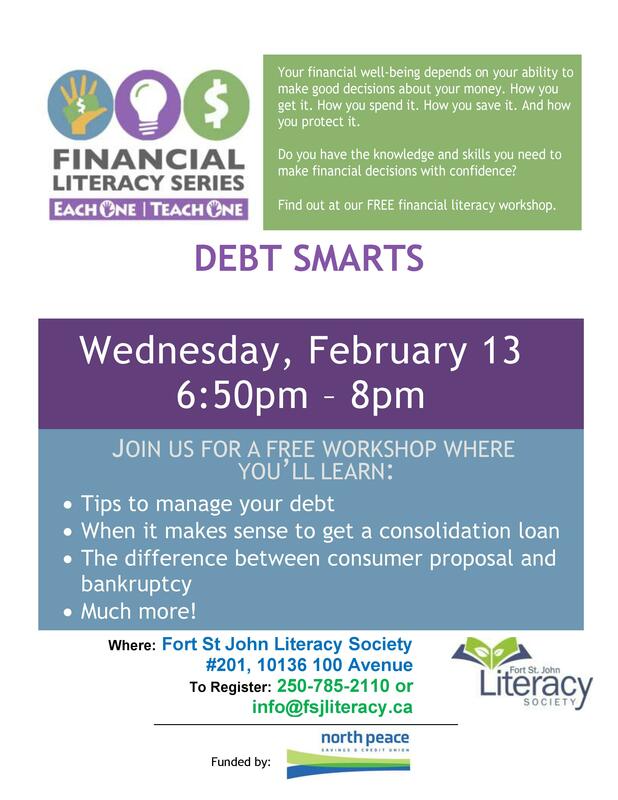 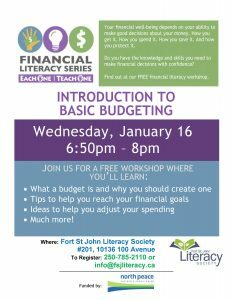 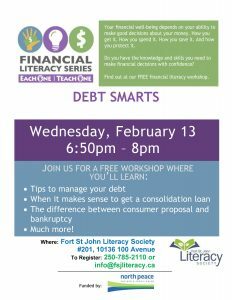 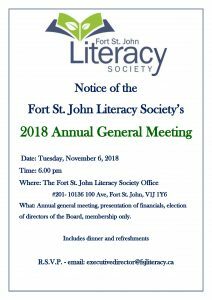 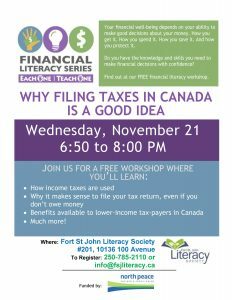 Join us on Tuesday November 6, 2018 @ 6:00 pm for the Fort St. John Literacy Society’s 2018 AGM. 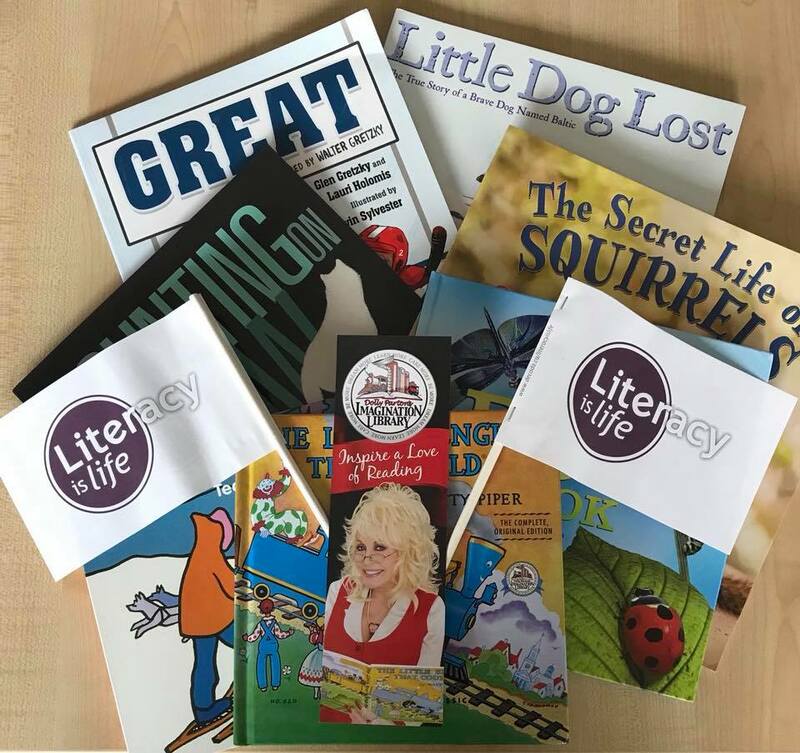 We are very excited to announce that we have recently signed on as the regional affiliate for Dolly Parton’s Imagination Library!! 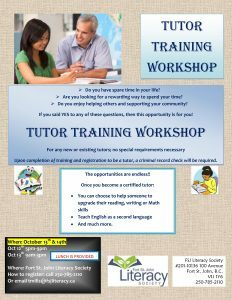 This program aims to give every child in the community an equal chance for a brighter future by supporting the development of literacy skills. 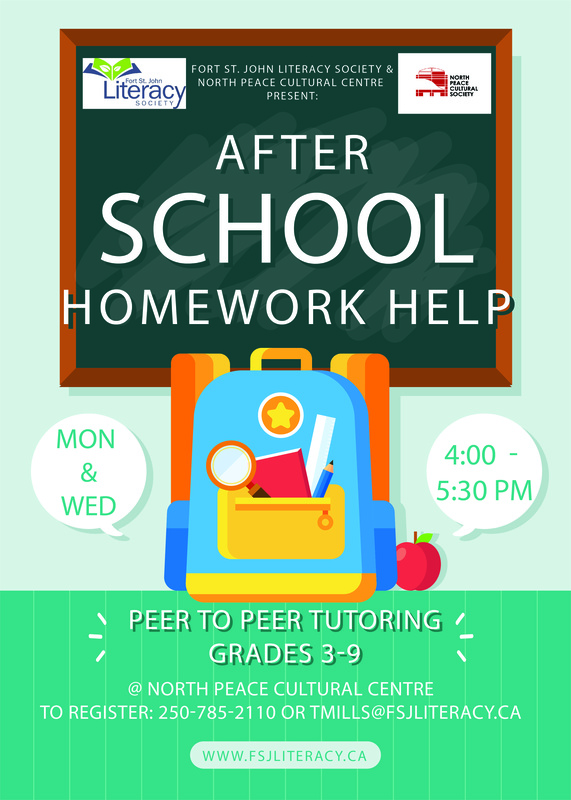 This is accomplished by mailing a carefully selected book EVERY month to each enrolled child aged 0-5. 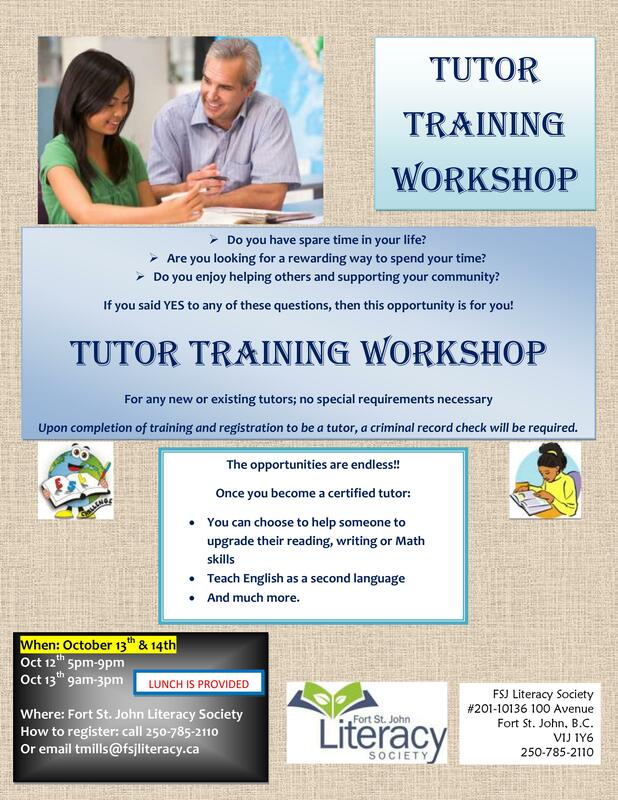 We are currently in the fundraising phase and hope to open up enrollments by October.